Tuscany is one of the most important wine producing regions of Italy. It is a tradition with ancient origins that has been passed on to this area and its inhabitants first by the Etruscans and then by the Romans. 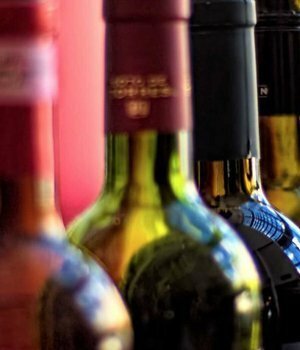 From the world-famous Chianti to Brunello, from Nobile di Montepulciano to Vernaccia, right to the excellent wines that are produced not far from Villa La Bianca, this territory offers wine for all tastes that can be paired with all the other regional products (extra virgin olive oil, cheeses, cured meats etc.) This is why we have organized personalized tours for you where you will be able to enjoy both local food and wine while admiring the breathtaking Tuscan scenery.